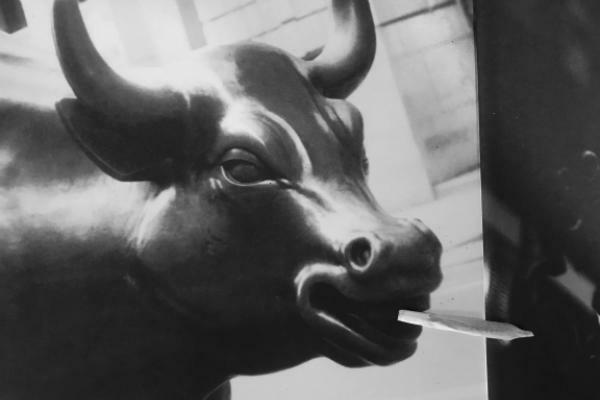 Welcome to the latest installment of "Bulls and Bud," a column where we take a look at some of the most promising stocks and brands in the legal cannabis industry. It’s been a long road, and it’s still not a done deal yet. Still, New Jersey is now closer than its ever been to legalizing the adult use of cannabis. Last week, the bill that will allow the good people of New Jersey to legally buy and consume adult-use cannabis, cleared the Assembly Appropriations Committee. And Governor Phil Murphy is eager to get this thing signed. Investors who have been following legalization developments in New Jersey are likely encouraged by this recent move. Particularly those that own shares of the public cannabis companies that already have exposure in the Garden State. Green Thumb Industries (OTC: GTBIF) – Owns a license to cultivate, process and sell cannabis in Patterson. It may not be a done deal yet, but make no mistake: Legalization is going to happen in New Jersey, and those companies mentioned are sitting on a goldmine. Early estimates show the market to be valued at nearly $850 million a year. I think that’s a conservative estimate, particularly in the absence of legalization in New York. Rest assured, if the Empire State can’t get its act together and legalize soon, New Jersey will reap the benefits in a major way. And so will those companies. To be honest, there’s not much for me in Las Vegas. It’s not that I have a problem with Sin City. It’s just that I’m not much of a gambler, nor am I a fan of maneuvering through the dark mazes of slot machines and blackjack tables just to get to my hotel room. Tracking down a few boxes of Glacé Edibles dark chocolate bar. In a sea of foul-tasting edibles loaded with sugar and artificial flavorings, Glacé is a breath of fresh air. 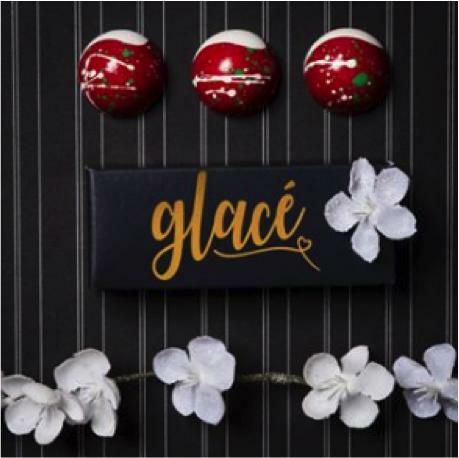 I’m not sure what kind of chocolate they use, or how they keep it from tasting like bong water, but the good folks over Glacé have developed a very impressive edible that not only tastes great, but offers a very nice experience, too. It’s a light and relaxing high, and tends to come on slowly without ending with a cliff dive. The whole experience is quite pleasant. 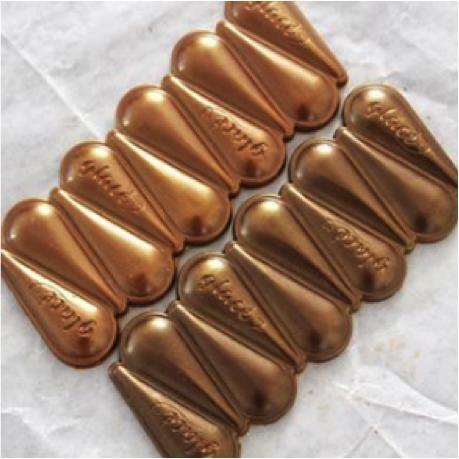 I also like like the very creative design, which looks less like a chocolate bar, and more like a small platter of connected tear drops blanketed in gold. The only downside I’ve had with Glacé is finding it. It seems that most of the smaller dispensaries don’t carry it, and a couple that did claim to have it in stock (according to their online menus), did not. In fact, on my last trip to Vegas, I could only find the milk chocolate, which was still quite good, at the NuWu Cannabis Marketplace. Kudos to those good folks for having the sense to carry it. Still, if you’re in Vegas, and you’re looking for a chocolate edible that ups the ante on quality, taste, and experience, track down a dispensary that carries it, and get yourself a few bars of Glacé chocolate. You won’t be disappointed.